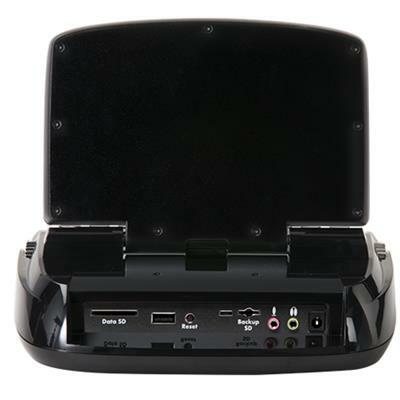 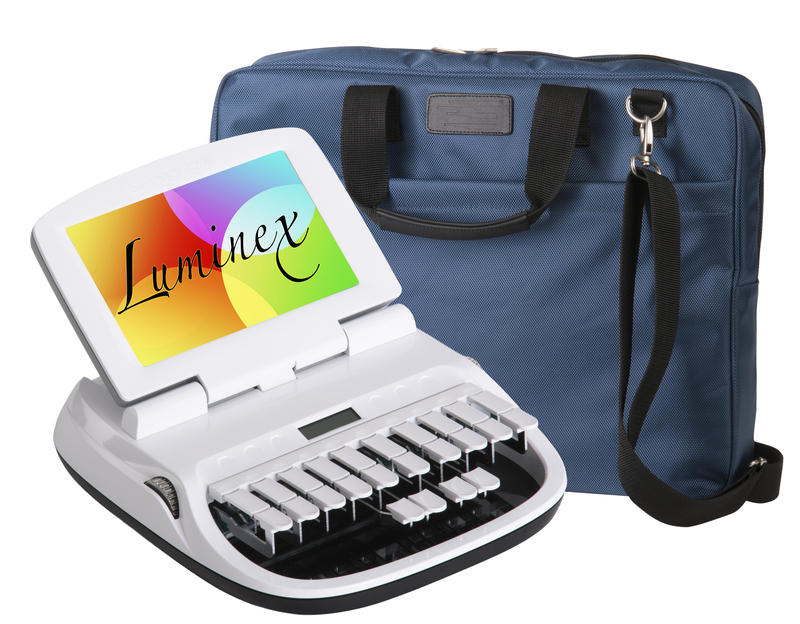 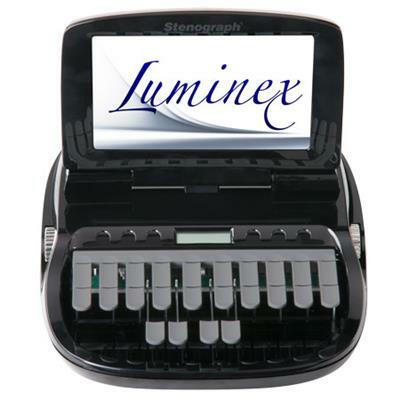 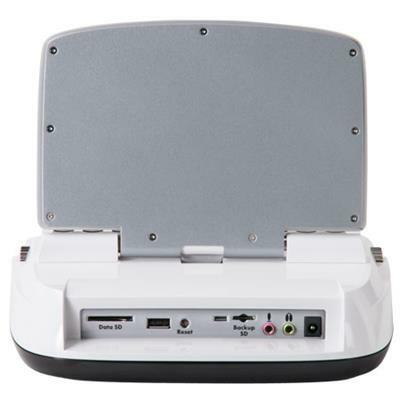 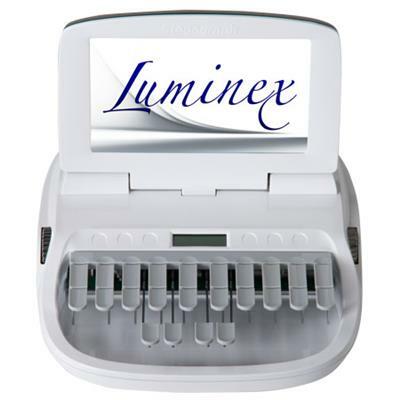 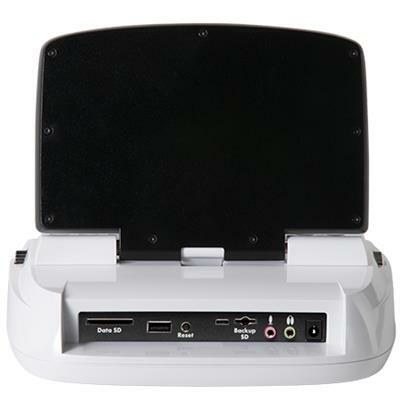 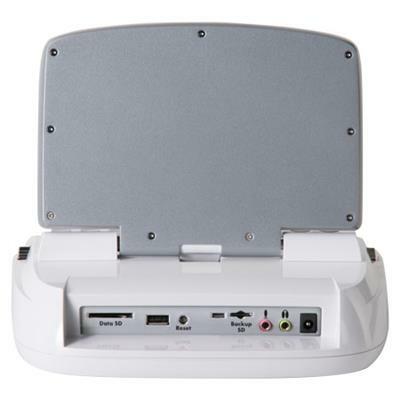 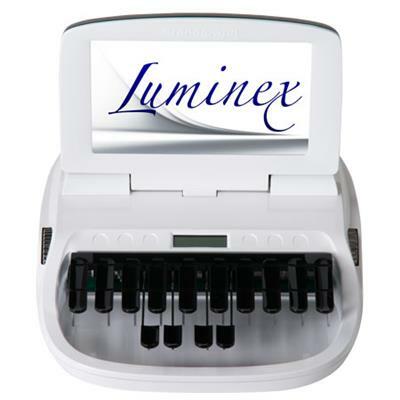 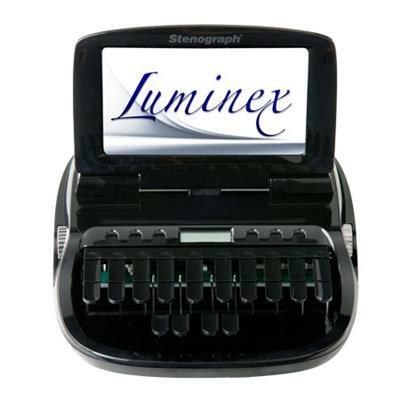 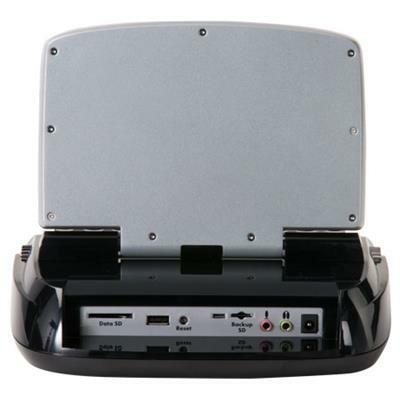 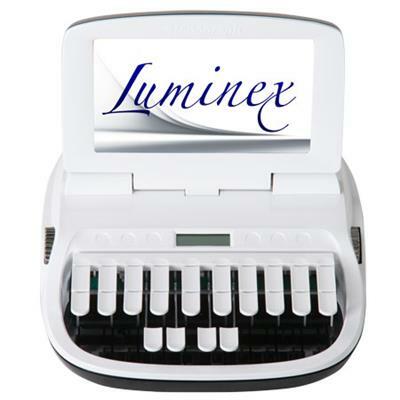 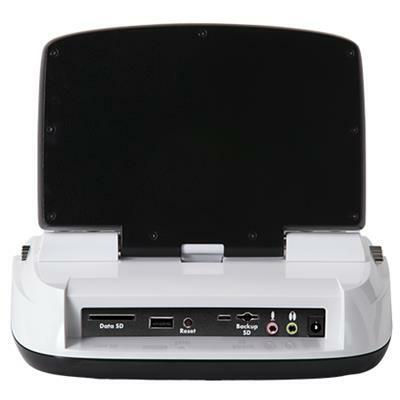 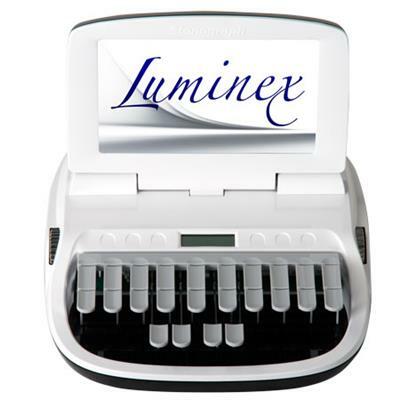 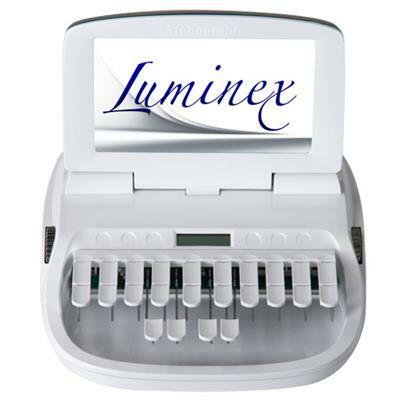 Luminex Writer - Customizable | Stenograph L.L.C. 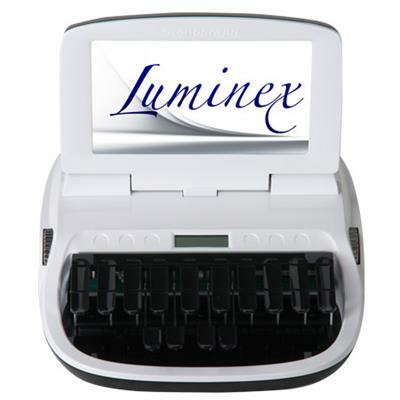 The Luminex writer features innovative computer technology and advanced software science to provide something entirely new. 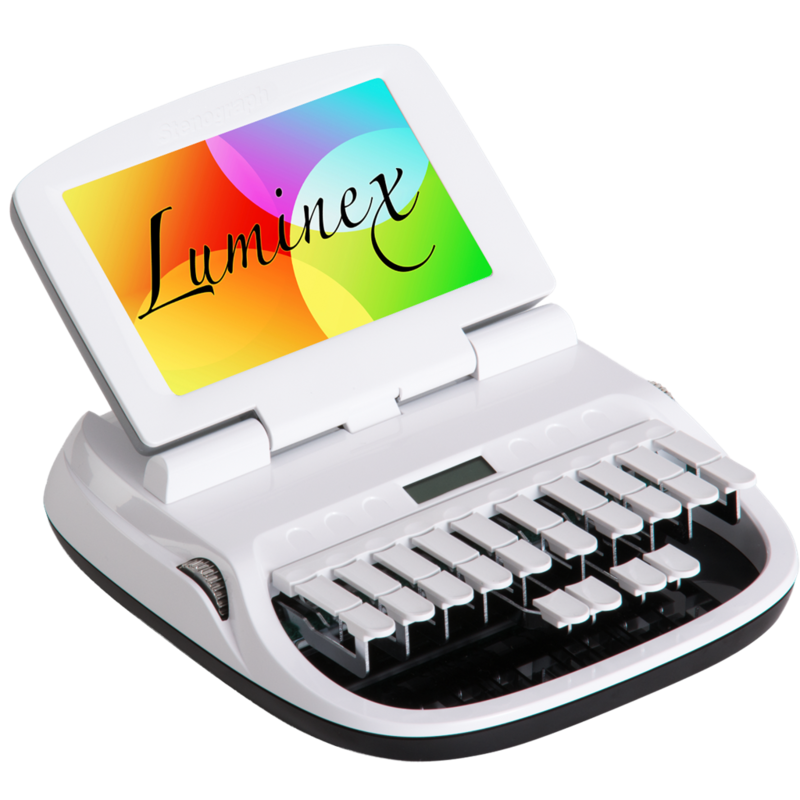 The Luminex is smaller and lighter, has an extraordinary degree of precision, and provides the finest writing experience ever.